Quality is all important. 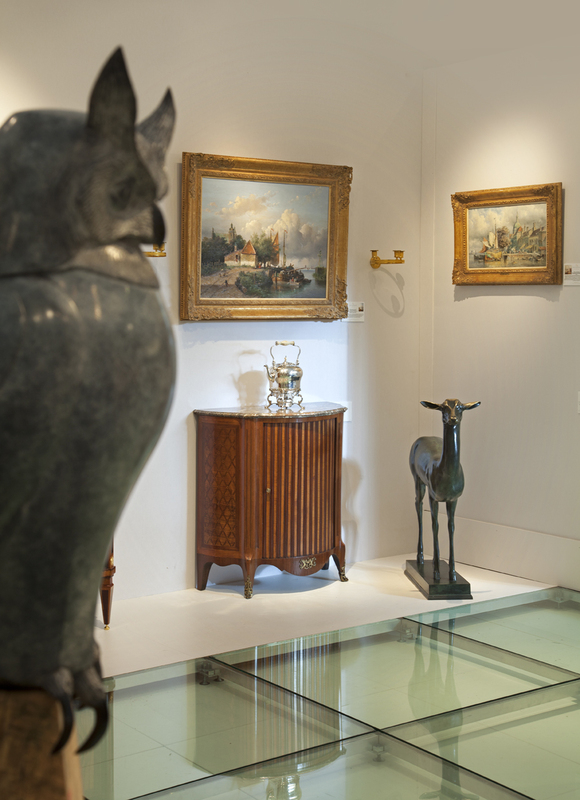 Every object is vetted for authenticity, artistic quality and condition before the fair opens. More than eighty experts are responsible for this. 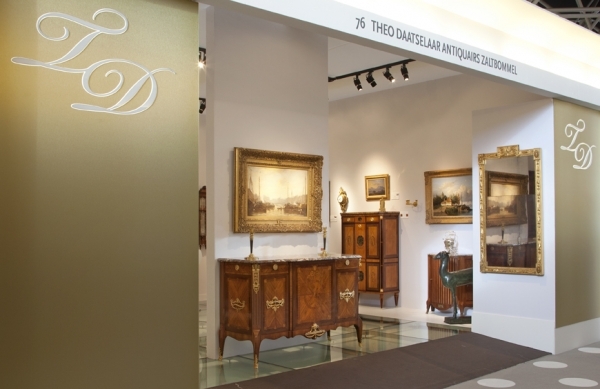 Any object that does not satisfy the strict criteria is immediately removed from the fair. 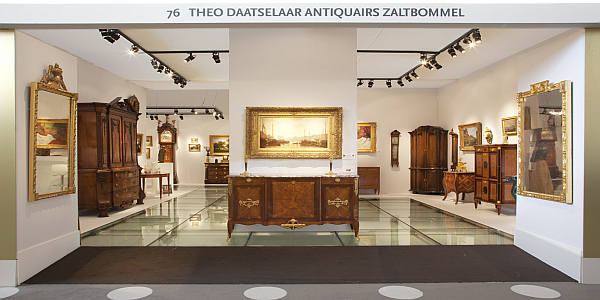 This inspires confidence and assurance, whether you are buying a costly old master or a Roman glass for €800. 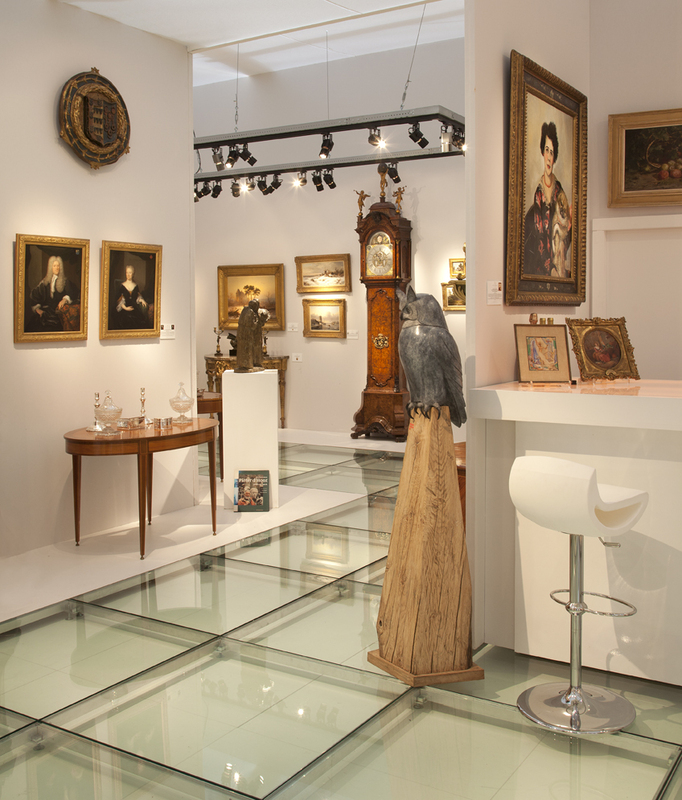 In 2011 PAN Amsterdam attracted 51,693 visitors — young and old, from museums to private art enthusiasts, art advisors and interior designers. PAN Amsterdam is an inspiring place for anyone who loves beauty; wants to give their home an individual identity, is looking for a gift with a history, or simply falls in love with that beautiful little cabinet or that painting which sends shivers down your spine.